Following on from the bombshell that Final Fantasy VII will be ported to the PS4, it’s been confirmed that a Final Fantasy X/X2 HD Remaster will also be available on PS4 soon. 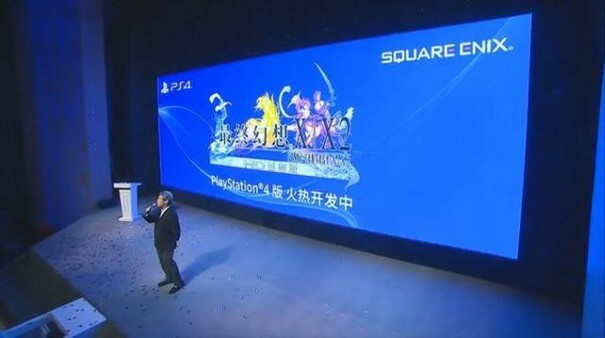 Square held a press conference in Shanghai today in which they made the confirmation. 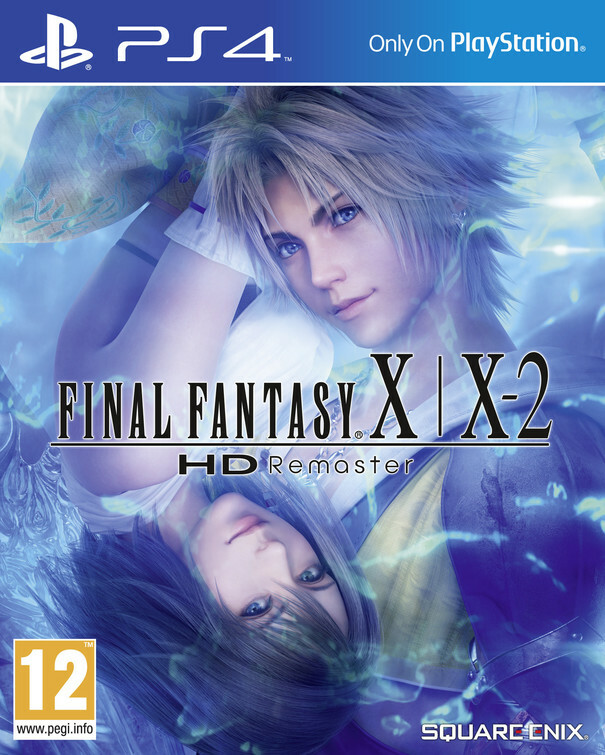 FFX/X-2 HD Remaster will be available on PS4 in Spring 2015 for £39.99. It’ll be available as both a digital download or a physical copy. The title will feature system exclusive features, but Square have yet to confirm what these are. Another bit of news is that FFVII will be £12.99 but there are no details on if this will be a cross buy title. Final Fantasy VII will be £12.99 on PS4. No details on whether it supports Cross-Buy. Personally quite glad I didn’t dip into the HD Remasters on PS3 when they were released as I’ll now be picking this up on PS4 for sure. In my opinion 2 of the best FF titles created (FFVII & FFX) both launching in spring on PS4. There goes my free time.